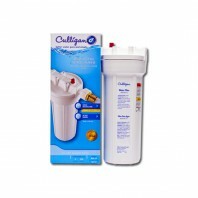 Use a Culligan RV filter to reduce bacteria, bad taste and odor, and sediment in your water system. These filters easily connect to campers, trailers, motor homes or boats. Enjoy clean water at your home away from home. When you travel, there is no telling what kind of water youâ€™re getting from the faucet. 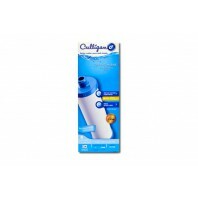 Culligan RV filters will give you the confidence that you and your family is protected from contaminants. 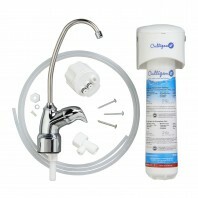 At Discount Filter Store, all of your RV water filter orders are protected by our No Worries Guarantee. Get the best price on water filters every time. Guaranteed.